9/11 was the biggest crime on American soil in recorded history (except for maybe our genocide of the Native Americans). After a crime, the normal procedure is to investigate the crime scene. Strangely enough rather than do forensics on the crime scene the Bush Administration put all their efforts into removing the debris from the World Trade Center towers as fast as possible. A transparent official forensics investigation still hasn't been done, last I checked. Keeping this in mind I began a search for answers about this strange occurrence. 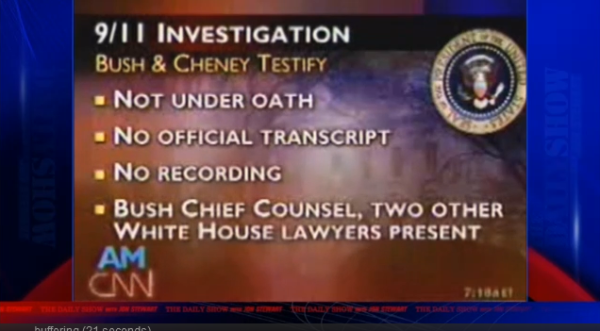 Why did the Bush Administration not carry out a proper investigation of the 9/11 crime scene. That's when I ran into a series of other inconsistencies. Choose, instead, to prepare for it by arming at least one building with demolition bombs for a cover up. Why? To hide securities fraud... at the very least, i.e. In other words, either they prepped the whole building to fall in a few hours on that one day after the planes hit the towers OR this demolition was planned weeks in advance. 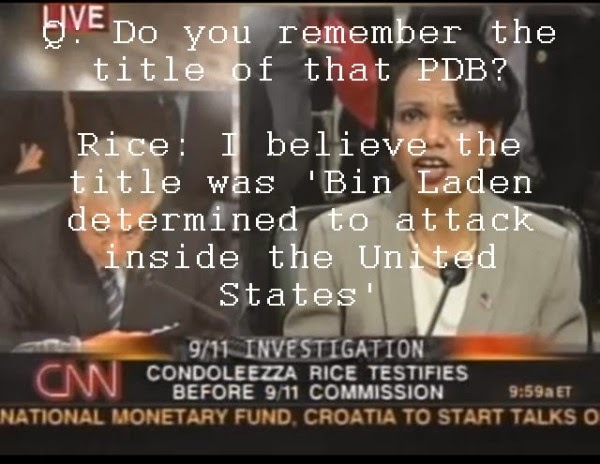 The object of this post is to lay out these inconsistencies in the 9/11 official account and strangeness of official behavior in as light of a form as possible. Secondly, the Bush Administration was literally warned that there was a danger of attack months and even a year in advance but Bush was mostly on vacation.